Hobart Nightlife - Non-Stop Fun! 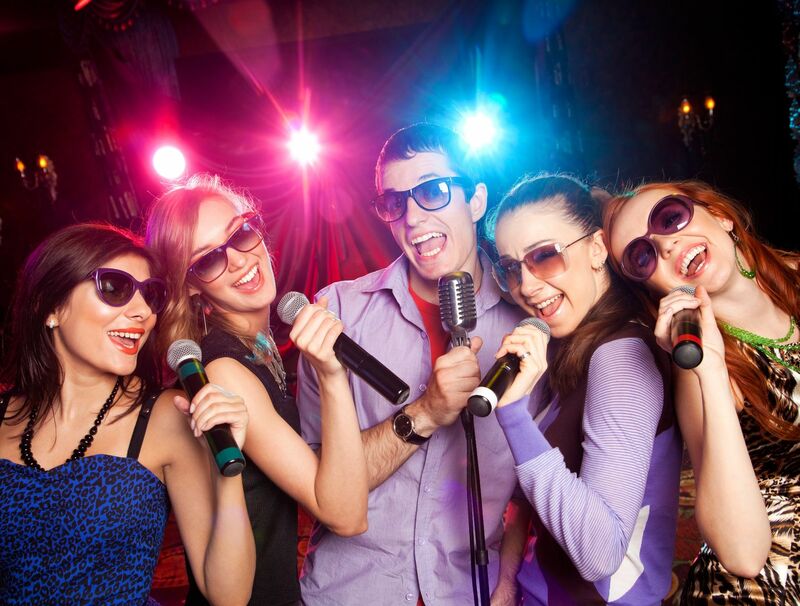 Hobart Nightlife has an awesome range of stylish, fun and exciting pubs, clubs and hotels perfect for karaoke! And of course live bands, DJs, affordable drinks and amazing food— this place truly is a hub of non-stop fun! Depending on your tastes; there are a few different styles of Hobart entertainment. Alternative vibes, underground clubs, live acoustic music, late night dance venues and more! And of course: Karaoke! WANTED - More Hobart Nightlife Karaoke Gigs! Carlyle Hotel has karaoke on the first Saturday of each month or you can kick back at Montgomery's Hobart Hotel for a regular sing every Friday and Saturday night. Both of these Tasmania hotels attract locals as well as tourists that magically transform into Whitney, Gloria, Elvis and Bjorn wanna-Bs once the microphone is firmly grasped! One thing’s for sure— both of these great karaoke pubs offer a riotously fun evening! Do check them both out! And if you know of other Hobart pubs in the area hosting karaoke gigs, let us know so we can add them too!